We advance businesses through technology. We are a marketing product development firm. Our team is proficient in complex technologies that are available to assist small companies gain big footprints in the world. 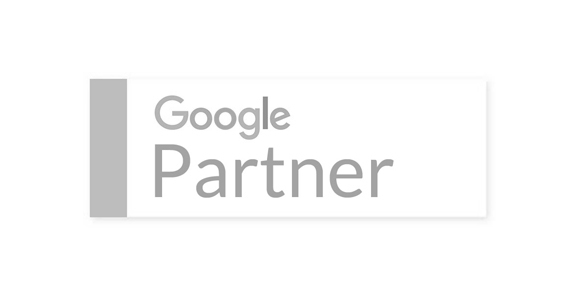 Let us apply a meaningful solution to your real-world business obstacles. Applying all the right things in all the right places. "Collaboration with the Cre8tive team will add dimension to a flat idea, develop it into an actionable concept, and deliver a product that demands a market response." We are online experts who have been certified by Google to manage AdWords accounts. 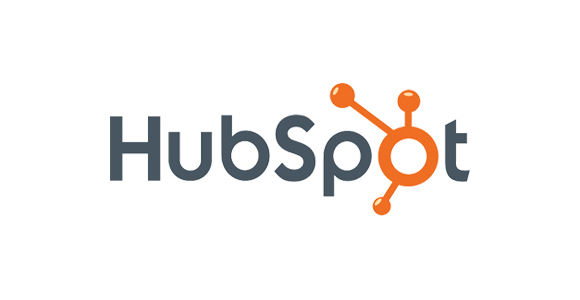 We completed a comprehensive training covering the full Inbound Methodology. 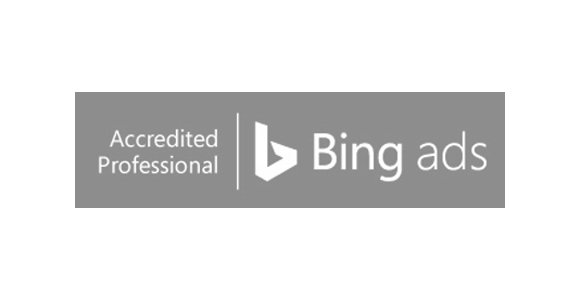 We have been certified by Microsoft-Bing as an Accredited Partner/Professional.